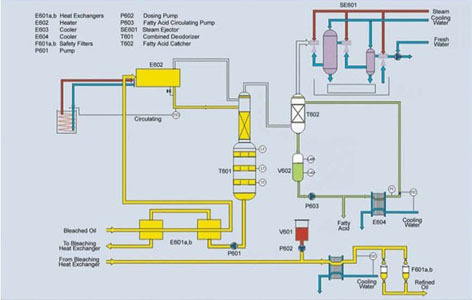 What Do You Know About the Oil Refining Process? The oil refining process is defined as the refining of crude oil, and it is the unprocessed oil coming out of the ground. It is the oil which is a fossil fuel, and this means that the crude oil came naturally from decaying animals and plants which lived in the seas thousands and millions of years ago. Crude oil contains carbon, hydrogen, sulfur, nitrogen, oxygen, salts and metals. However, crude oil has a problem – the hydrocarbons in it need to be separated and this is what goes on in the oil refining process. Petroleum gas is an important gas and it is often used in heating and cooking. Gasoline is a motor fuel that is important for vehicles and kerosene is commonly used in jet engines and tractors, and it is used as a base for other products. Lubricating oil derives from the refined crude oil and is used as motor oil by car mechanics. This is an important part of the oil refining process because it separates the various hydrocarbons in the crude oil by way of boiling the oil. Once the crude oil is boiled and heated, it is pumped into a distillation device. 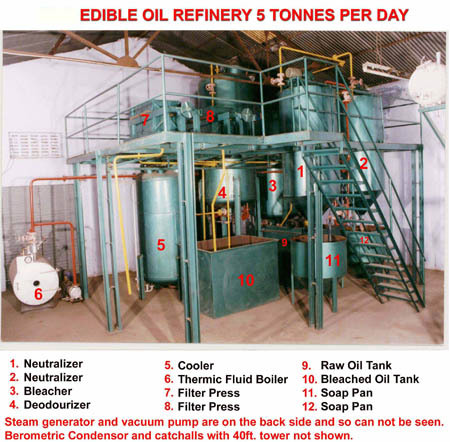 During the distillation a person can get various types of gases abd oils which will be beneficial for everyday tasks such as cooking and driving. There are books about oil refining that you can find in the bookstore or library and if you are not sure which books are the best on this topic, ask the salesperson. There are also online articles from college science departments on this topic and these can be useful.